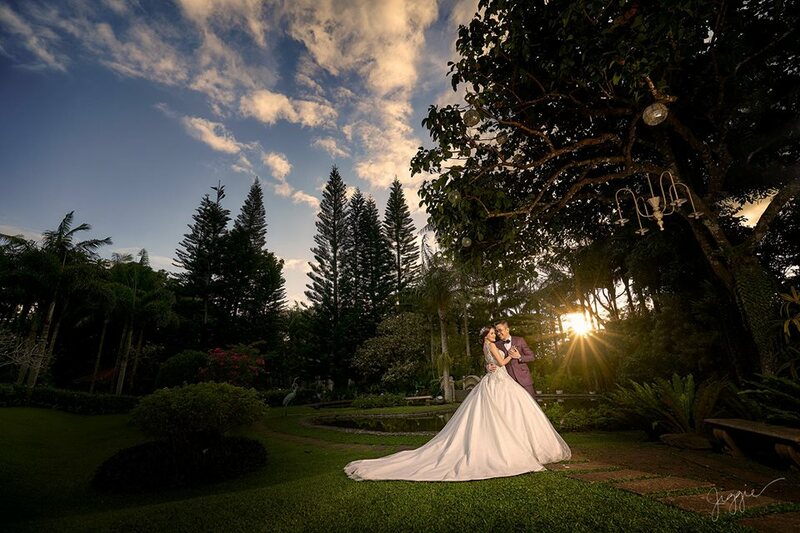 Garden weddings have been a huge hit these days, particularly in Tagaytay. Despite the increasing number of indoor venues like grand ballrooms, there is still this undeniable demand for them. Among the most preferred garden venues in Tagaytay is the Hillcreek Gardens Tagaytay. This 3.2 hectare coffee plantation has managed to be on the top of the game since it opened its gates to couples who want to have a garden wedding in 2007. What is really special about Hillcreek Gardens Tagaytay is that it is always been close to nature. Like what was mentioned earlier, before it started to cater to the needs of couples tying the knot, it used to be a mere coffee plantation with lush gardens to boast. So, just imagine how beautiful your wedding could be when you do it here. One of the advantages of getting married in a garden as wonderful like Hillcreek Gardens is the fact that it is already beautiful by nature and you need not use so many embellishments just to adorn it. There are already plants and flowers everywhere, which really look pleasing to the eyes. 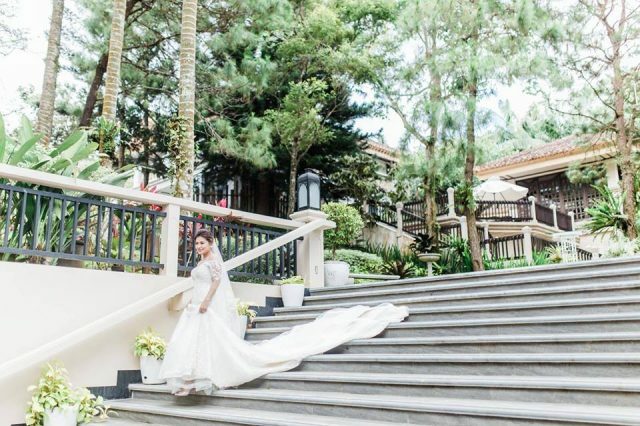 Apart from that, Hillcreek Gardens Tagaytay also has a pond, a bridge, and a gazebo, among other man-made creations, which make the venue even more adorable. With all these, you do not actually have to spend more on decorations. You can get rid of excessive materials, making your wedding truly eco-friendly. Who said garden venues have to be really far away from home? Hillcreek Gardens Tagaytay is definitely a living testament that it is not true. In fact, a 90-minute drive from the metro would already bring you to this paradise as is it located at the boundary of Tagaytay City and Alfonso, Cavite. Now that is less hassle for you and your guests. Indeed, Hillcreek Gardens Tagaytay is the place to be. For anyone who has always been in love with nature and its beauty, it can really be the most magical and fantastical garden venue ever made on Earth. No doubt, getting married here is as good as having the finest garden wedding ever. Visit Hillcreek Gardens Tagaytayis kasal.com profile to learn more about it.